Irvine, Calif. (Feb. 19, 2018) – An Irvine woman who was walking in the Woodbridge neighborhood Sunday night died after being struck by a car. Her adult son was also injured. An Irvine man, Gary L. Bye, died Sunday as a result of a traffic collision at Jeffrey Road and Irvine Boulevard. Bye was 64 years old. An unidentified 23-year-old woman from Santa Ana died after she was thrown from a late-night collision on the I-5 freeway when a driver rear ended a big rig, according to the O.C. Register. Steven Heemstra, 24 of Irvine, was driving a gray 2013 Honda Civic at around 11:30 p.m. on the southbound I-5, south of First Street, when he crashed into the back of Idolina Romo’s big rig truck, according to the CHP. Advisory: SAPD traffic investigators on scene of fatal traffic collision. 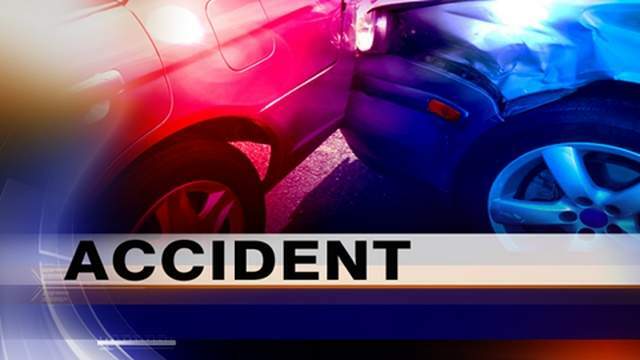 At approximately 9:22 p.m. on Tuesday, August 11, the Newport Beach Police Department’s Dispatch Center was notified of a Hit & Run traffic collision involving a vehicle and a young rider on a beach-cruiser type bicycle. At the time of the collision, a group of bicyclists was travelling east-bound on E. Bay Avenue and the involved vehicle was travelling westbound on E. Bay Avenue. Irvine, CA – The Irvine Police Department (IPD) has arrested a suspect in a fatal traffic collision. At approximately 1:00 p.m. today, June 11, 2015, 20-year-old Alec Scott Abraham of Costa Mesa was arrested by IPD in a Costa Mesa park. Detectives are working to determine how the suspect made it to the park where he was located. Abraham sustained minor injuries in the collision and is currently being treated at an area hospital. He will be booked at the Orange County Jail this afternoon.